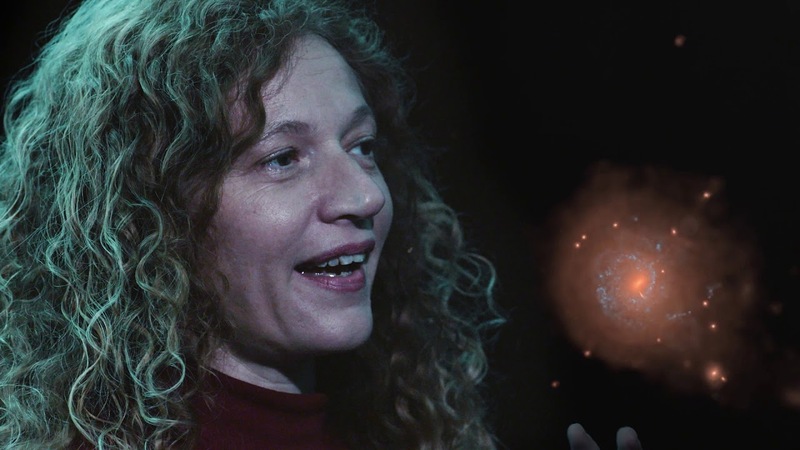 On International Women’s Day, 8 March 2019, Prof. Amina Helmi of the Kapteyn Institute will receive the Suffrage Science Award at the Royal Society in London. The awards celebrate women in science and engineering and encourage others to enter science and reach senior leadership roles. The awards themselves are items of jewellery and are passed on as heirlooms from one female scientist to the next. The previous award holder who choose Helmi for awardee is Prof. Marileen Dogterom of the Delft University of Technology, who won a Spinoza prize last year. At the ceremony on 8 March, 12 female scientists and engineers from across the world will receive a Suffrage Science award. The Suffrage Science scheme was initiated in 2011 for female scientists in Life Sciences, followed by awards in Engineering and Physical Sciences, and in Maths and Computing. Suffrage Science Award. The awards are pieces of jewellery, whose design is inspired by science. Handing on the awards has created a self-perpetuating network of talent and contacts to help others succeed in science and engineering. This year’s awardees join a community of over 120 women scientists. Since 2011 the awards have travelled from the UK, across Europe to the USA, Hong Kong and to Uganda, illustrating the international nature of science and engineering, and the global effort to improve female representation. Last modified: 11 March 2019 1.44 p.m.